The gift is for me a sign of attention that can beautify a day and bring a smile on your face at any time of the year, day, or night. I do not think people today know how to make and buy gifts, because they misunderstand their concept. The point is not who will bring in a bigger, more expensive or exclusive one. We do not buy a gift to show our economic status, but to make us happier to the person we give. The key to a quality gift is to know the person we plan to surprise well, to know her wishes, hopes, style and attitude. The person you want to buy a gift that has recently bought a new phone? 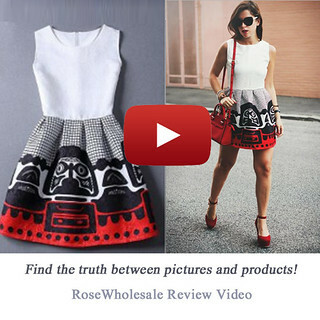 What can be a better gift than a modern hand made WWW phone case? 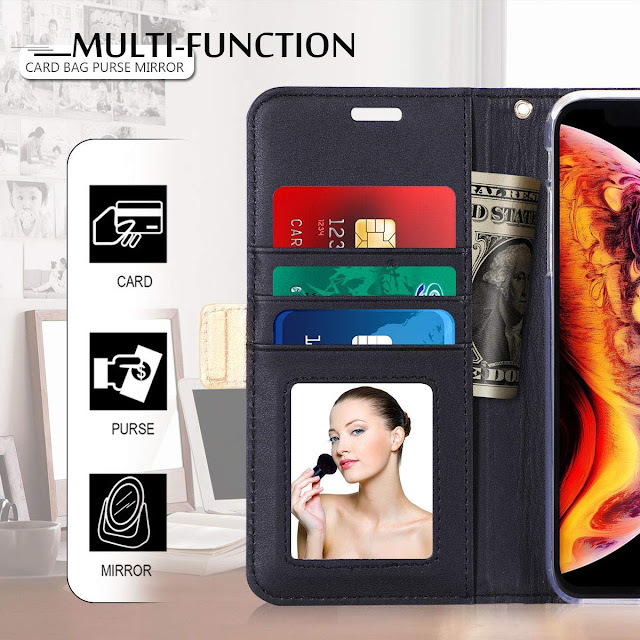 WWW iPhone XR Wallet Case is a Leather Wallet Case with inside makeup mirror in various vibrating colors for you to choose. They are high quality, made with the finest PU leather and they have hand strap makes you to carry the case easily. 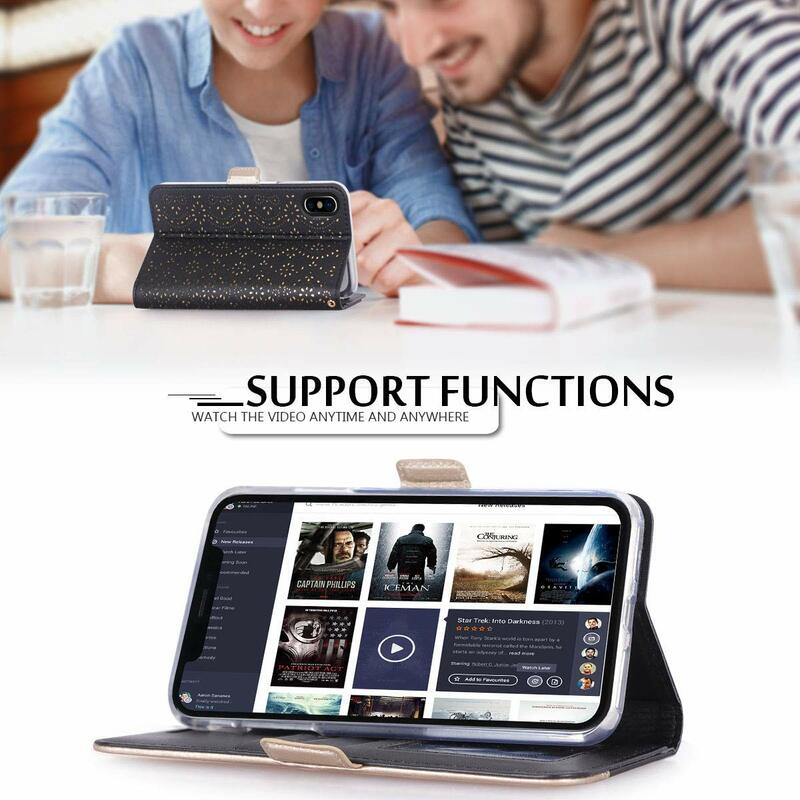 The case have support function for multi viewing angles to watch movie or browse website conveniently. 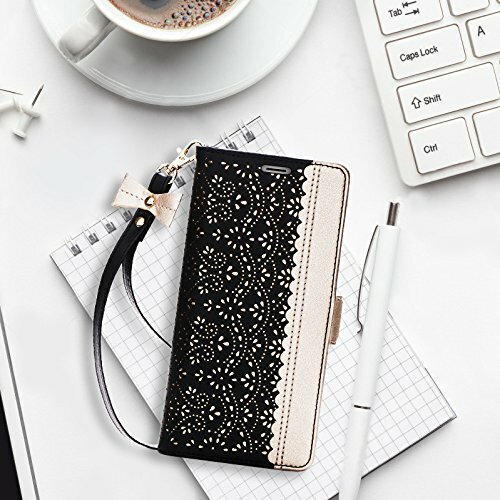 Built-in card pockets and note holder where you can carry your cards and cash. Inside case you have mirror to check your daily make up anytime. 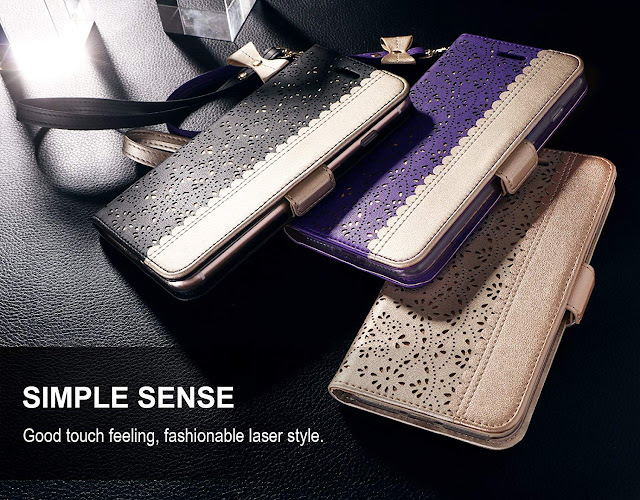 They come in various vibrating colors for you to choose with a beautiful luxury design. And the price is only $15.99, check more details on their Amazon store.